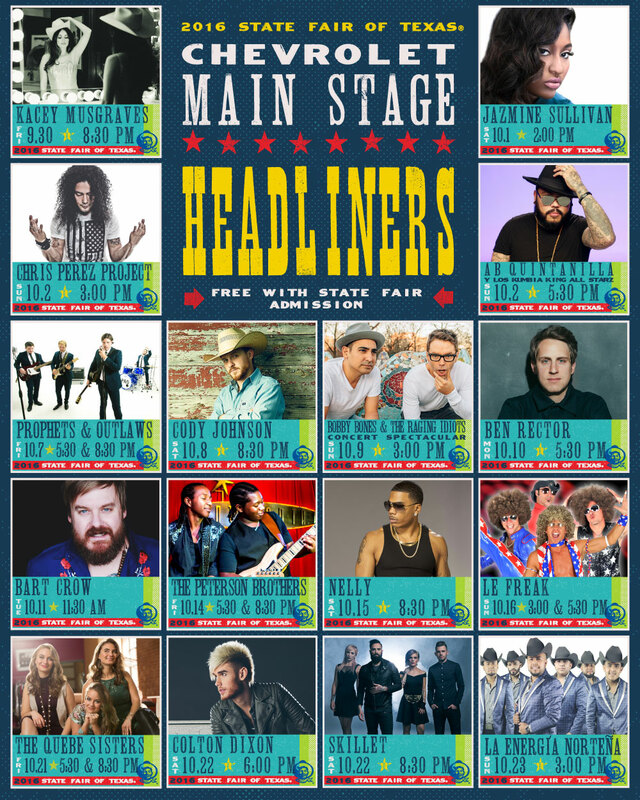 The State Fair of Texas will headline 15 different artist on the Chevrolet Main State, and 75 musicians and group performances will play on the same stage throughout the Fair. There are several other states where other Local Dallas musicians will be performing across the fairgrounds. There are many other great attractions including the Lone Star Stampede, light shows, acrobatics, pig races, Midway Barker, and more. 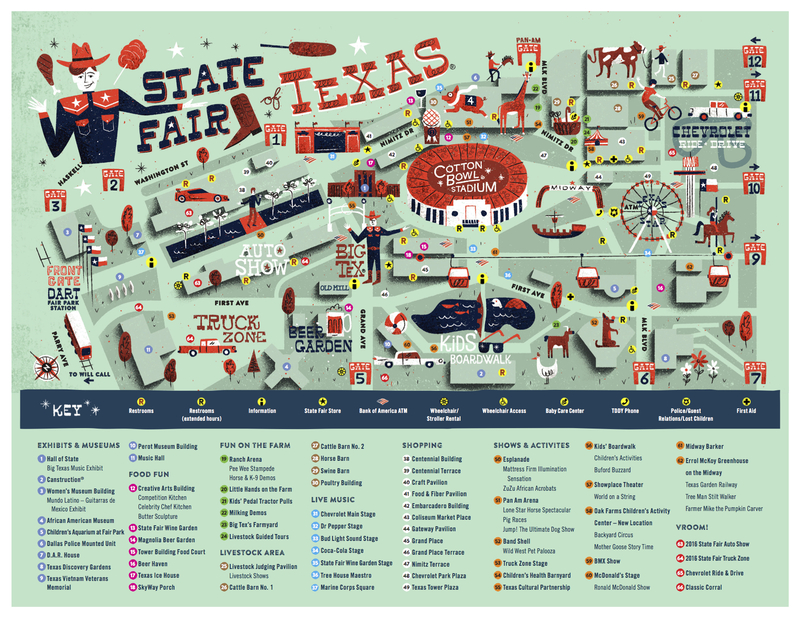 Check out the State Fair of Texas Daily Schedule to learn about more events. Everyone comes to the Stair Fair of Texas for the Food. 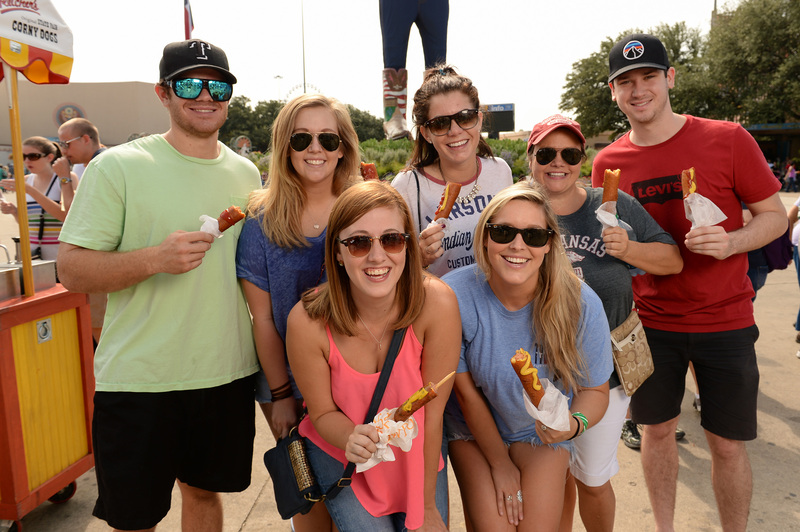 There is more food choices than you can consume throughout the entire event including Fletcher’s State Fair Corny Dog, a turkey leg, or Frito Pie. Learn to cook from one of the Celebrity Chefs Daily Cooking Demonstrations where you learn to cook up some delicious Fair Food. You can also check out one of the Fair Food Contest at the Competition Kitchen. Don’t miss out on the Chili, BBQ and Dutch Oven Cook-Off the Sunday before the State Fair of Texas Opening Day. Wildcat Movers has its finger on the pulse of the Dallas, Addison, and Plano pulse. Give us a call when you are in need of moving services.